It looks like things are still on track to get I-40 back open by March. The rock slide mountain that closed the interstate near the NC/TN border back in October is being drilled with bolts to keep the mountain in place as much as possible. Eventually, more than 500 bolts will be in place. 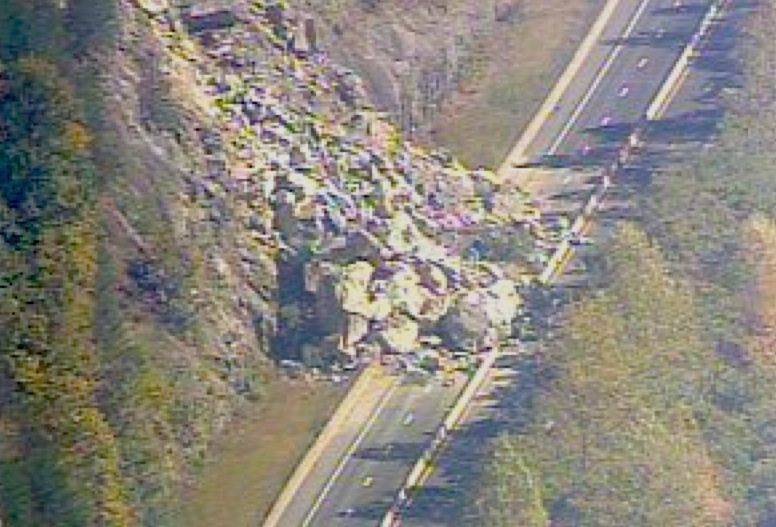 You can find regular updates on progress on the mountain at http://www.ncdot.org/travel/i40_rockslide/. I’m planning on being in the area in a couple of weeks. I’ll post more about that trip soon. I’ll also keep you updated on what I find with regard to how the slide is impacting area businesses. 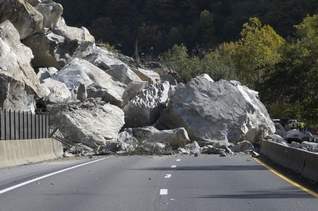 The Smoky Mountains are seeing a major impact ever since the huge rock slide closed portions of I-40 in North Carolina October 25th. The traffic through the park (from Cherokee to Gatlinburg) as people take that route around the rock slide. According to this story… http://www.tennessean.com/article/20091228/NEWS01/91228004/2066/NEWS03, officials are seeing about 1,000 cars per day more than what they usually see this time of year. That’s a significant impact on a winding 2 lane road. While I haven’t been up there since the rock slide, my mom and grandmom went to Knoxville a couple of weeks ago, and they said HOURS were added to their detour (around the rock slide via interstate.) If I were driving up there during the day, I’d take the road through the park. If I’m going to spend an extra hour or two in the car, I just assume it’s driving through the park. Business is also seeing a major impact. 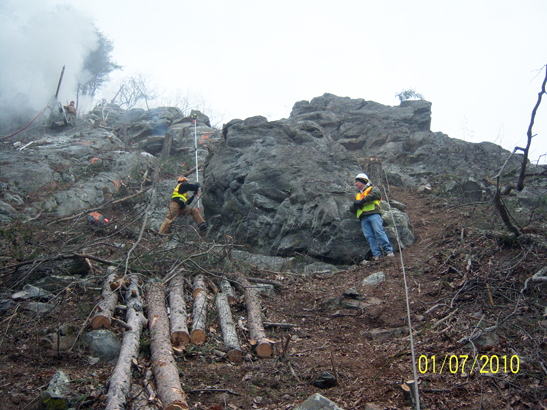 I told you back in November… https://gosmoky.wordpress.com/2009/11/23/rock-slide-work-continues-some-businesses-may-get-federal-assistance/… that some businesses that are seeing less business due to the slide may be getting Federal aid. Well, it appears that the traffic moving through the park may be helping improve the bottom line for other businesses. In this article, http://www.tennessean.com/article/20091228/NEWS01/91228005/I-40+shutdown+is+a+blessing++curse+for+businesses one business owner says they have seen a 20-30% increase in business since the rock slide. I’m hoping to get back up there myself in a month or so for a long weekend. I’ll let you know how things go when I take that trip.